We call it the “sociological superpower”: the ability to think critically about everything going on around you and in the broader social world. Movies, TV programs, current events — even family Thanksgiving will never be the same once you embark down the path of a sociology major. At the same time, you become the type of worker today's employers want — somebody who easily learns new skills and adapts to diverse cultural contexts. Sociology is the study of society. This is as broad as it sounds since sociologists study inequality, race, class, gender, sexuality, family, work, culture, health, crime, politics, environment, social movements, immigration, organizations — and so much more. In Department of Sociology classes, you will learn how society works and why. Sociology classes are relevant to your everyday life, they help you understand current events, and they make you a better citizen and consumer of information and decision-maker. At UC Davis, not only will you learn about society, you will also learn how to study society. Our majors learn fundamentals of social research including statistical research methods, interviewing and observational methods used in the field. They also learn how to write evidence-based research papers, evaluate evidence-based arguments, and think and write critically. Some of our majors gain hands-on research experience through working on sociological research projects with professors, instructors and graduate students. For example, students have conducted surveys on public attitudes about foster care and coded data on police shootings. Sociology majors have also conducted their own research projects on a wide range of topics including adolescent depression, experiences of Chinese international students, and sexual harassment in the street. In another study, students worked on the LGBTQ Hollywood project looking at casting choices before and after actors come out to see if their sexual orientation impacts being cast in projects. Majors can participate in internships relevant to their areas of interest. Students have interned for the Yolo County Courthouse, tech startup companies, social service organizations and California state agencies in Sacramento. Employers in today’s knowledge-based economy look for workers with the ability to acquire new skills and adapt to diverse cultural contexts. Sociology majors are prepared to apply to law school, graduate school and other professional programs. Even medical school admissions increasingly emphasize students who can demonstrate greater understanding of diversity and the social sciences. 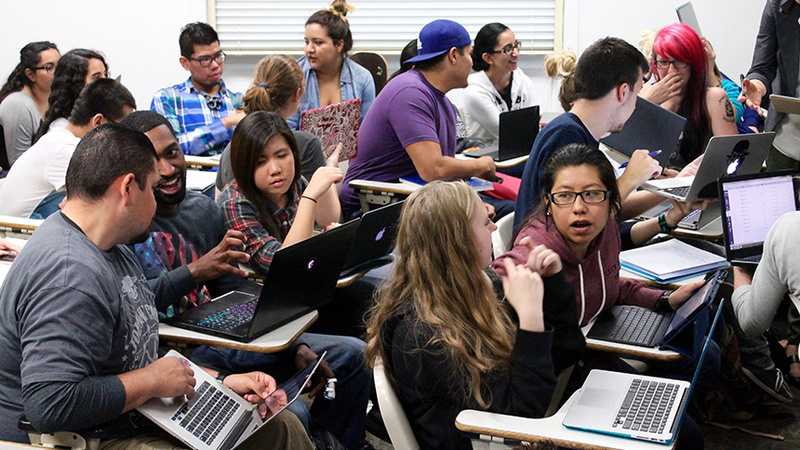 At UC Davis, our sociology majors are strong critical thinkers and writers, which helps them prepare for the MCAT medical school admission test, LSAT law school admission test and GRE graduate school entry exam. Alumni pursue master’s degrees in teaching, counseling, criminal justice and social work at institutions such as USC, UC Berkeley, UC Irvine, and the CSU campuses. They also work on social science doctorates at institutions such as the University of Chicago, Cornell University, Duke University and the UC campuses. 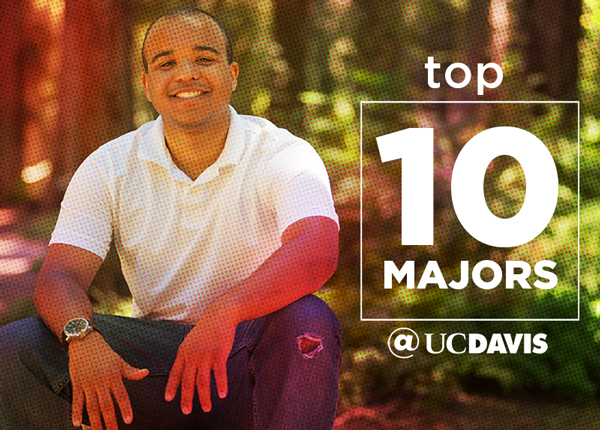 You can find UC Davis sociology majors with law degrees from UC Davis, UC Berkeley, Hastings College of Law and the University of Oregon, and others with MBAs from respected programs from around the country. Danny Seidel (B.A. sociology ’12) is director of digital strategy and partnerships at Stanza, a San Francisco-based tech company. Research skills developed as a sociology major helped Danny follow his passion for sports to a career in sport-technology marketing. Nancy Au (B.A. organizational sociology ’16) was an AmeriCorps VISTA volunteer at a community development initiative in Los Angeles following graduation. Soon she will be a public affairs fellow at Coro Northern California, a nonprofit that offers leadership training. Nancy recently co-authored a report through the California Research Bureau that examines campus resources available to homeless undergraduates in California. If you want to make a difference in the world, be intellectually challenged in a rigorous program and learn the skills of social science research, then the sociology major is right for you. Learn more about our sociology program by liking the UC Davis Undergraduate Sociology Facebook page, joining the Sociology Student Association, or meeting with our amazing academic advisors, Caroline Herrod (caherrod@ucdavis.edu) and Kelli Sholer (kmsholer@ucdavis.edu). Chris Smith is an assistant professor of sociology at UC Davis. Her research is on crime and inequality, criminal relationships and criminal organizations. She teaches upper-division undergraduate classes on criminology and the criminal justice system.